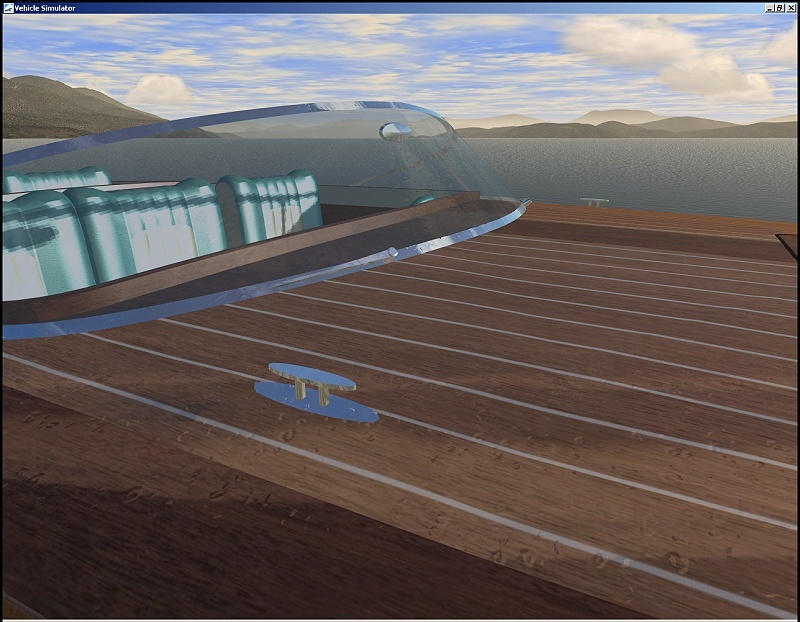 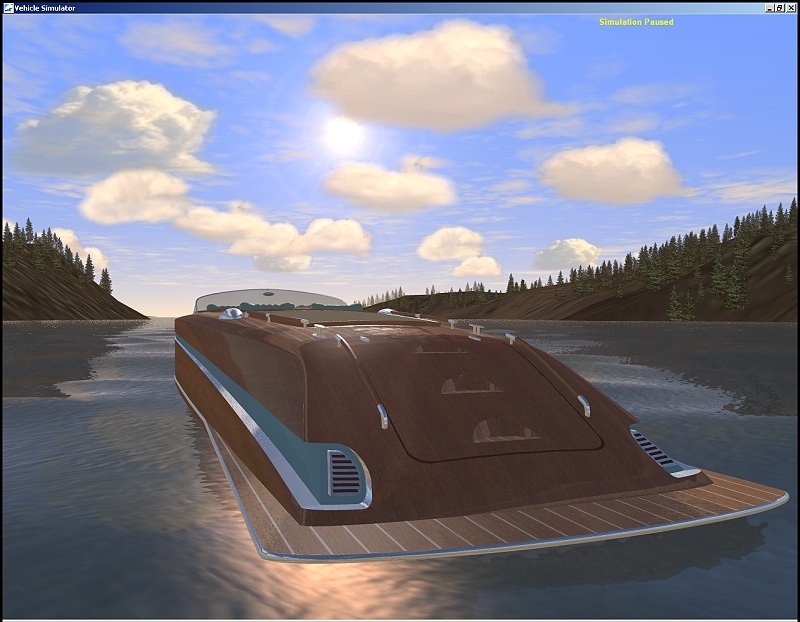 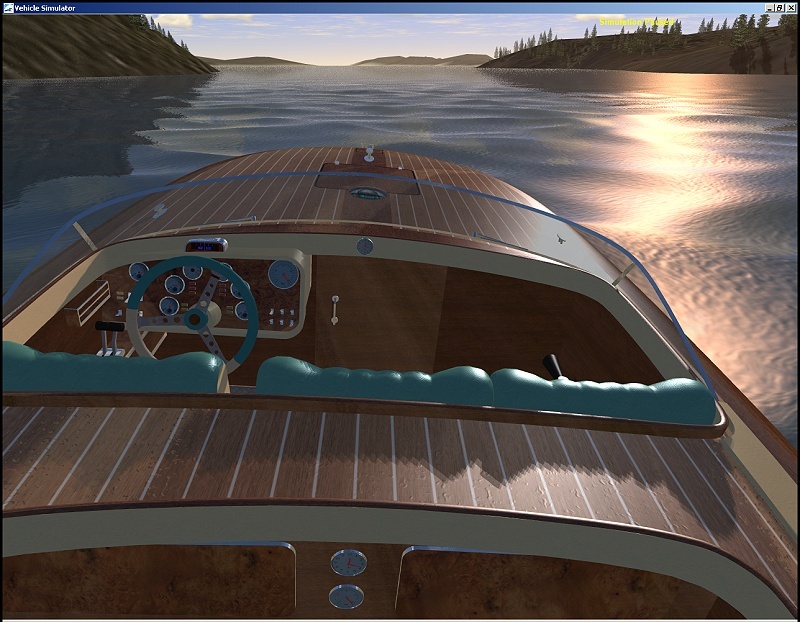 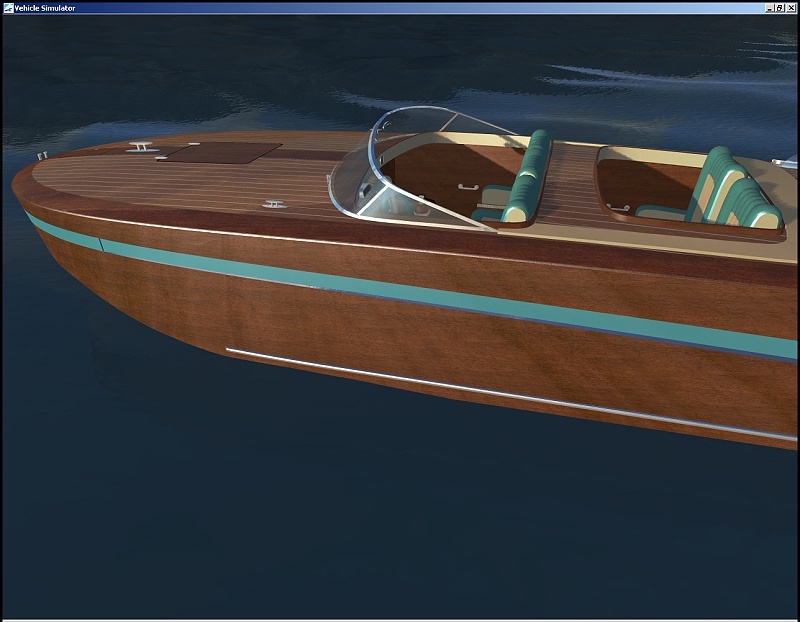 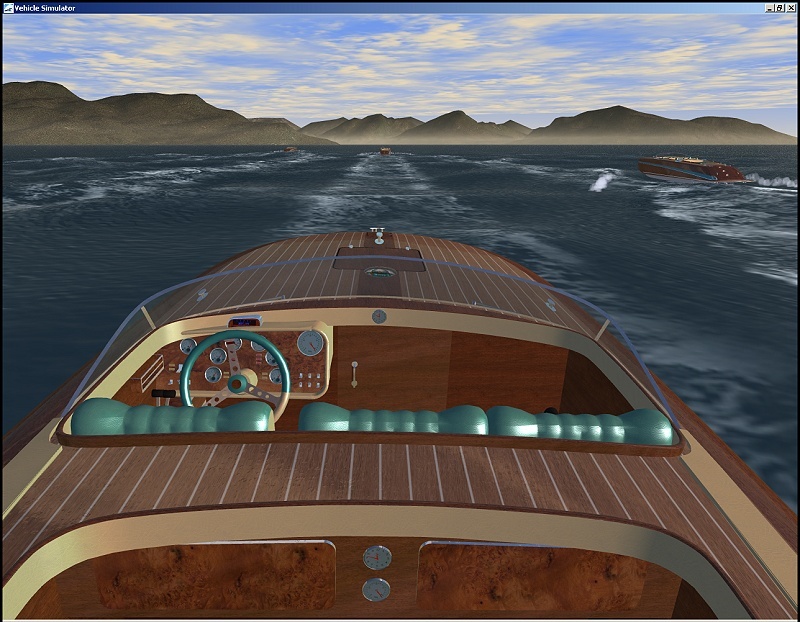 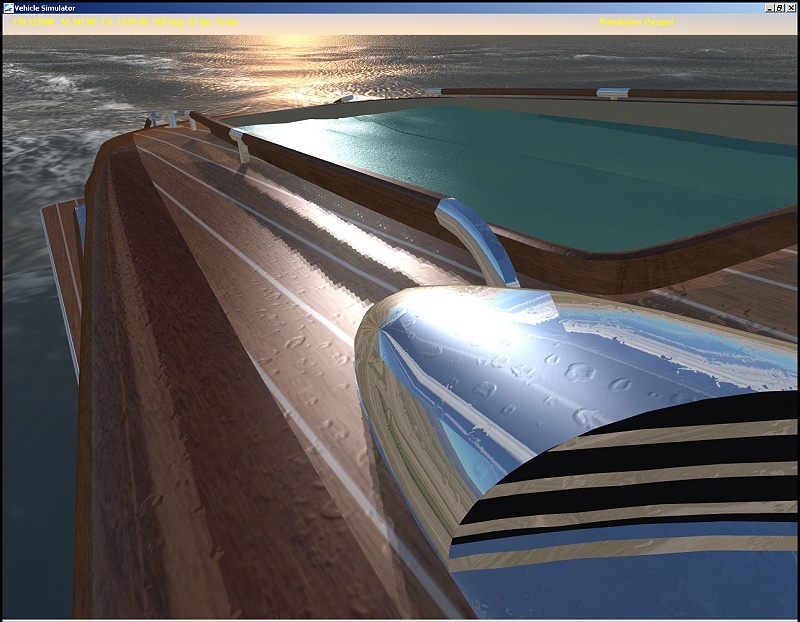 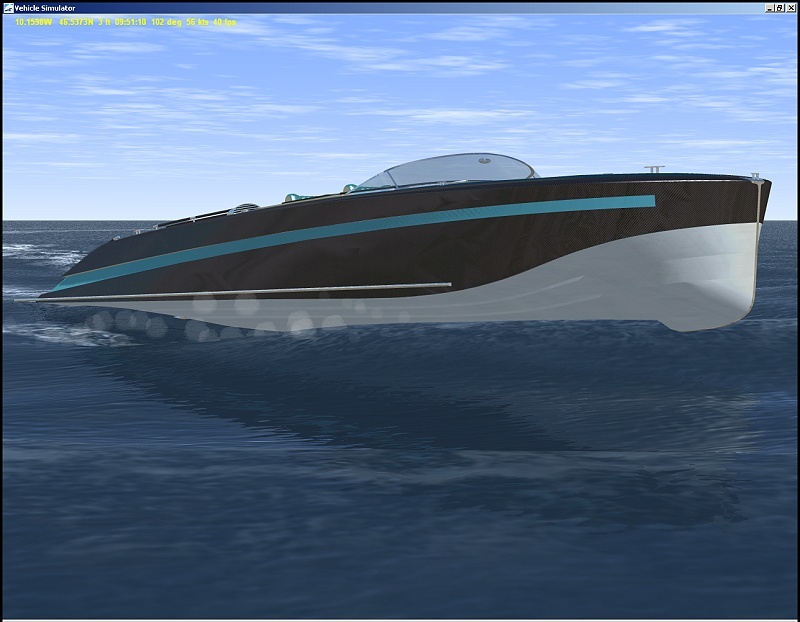 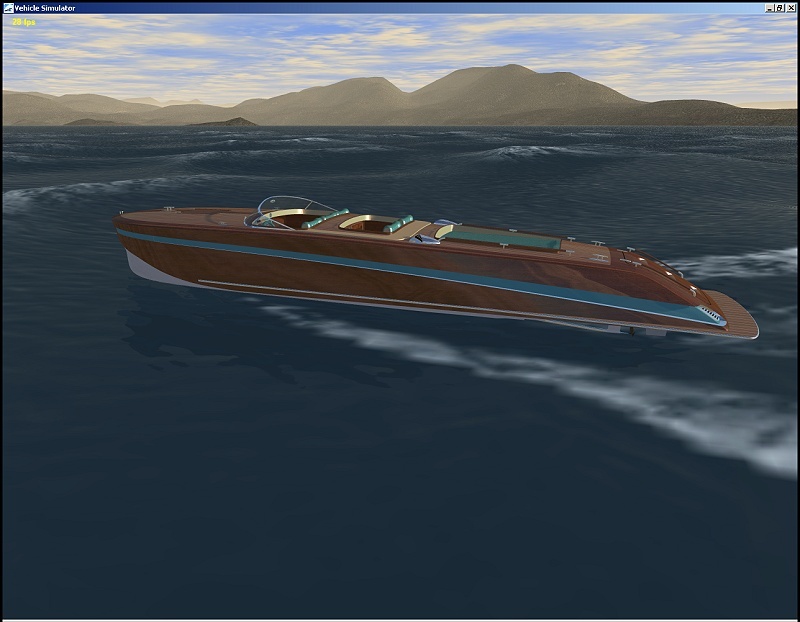 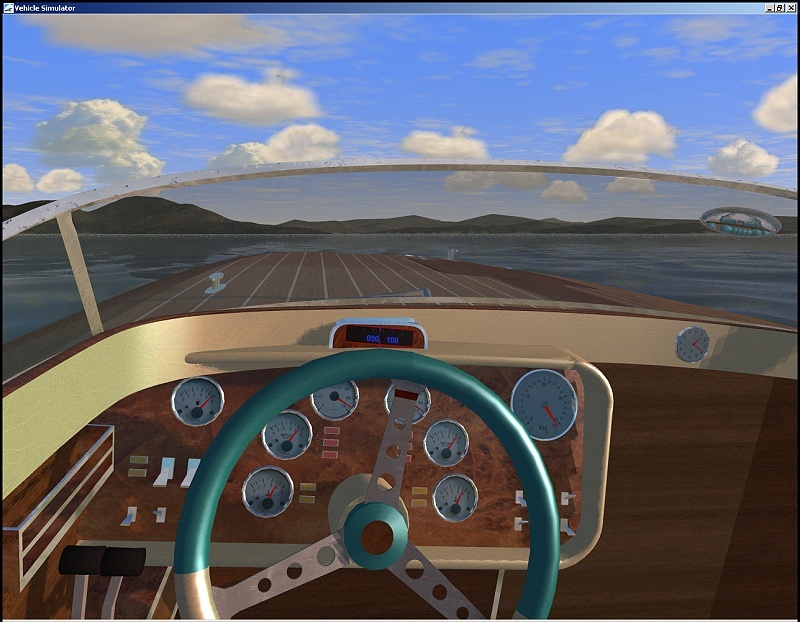 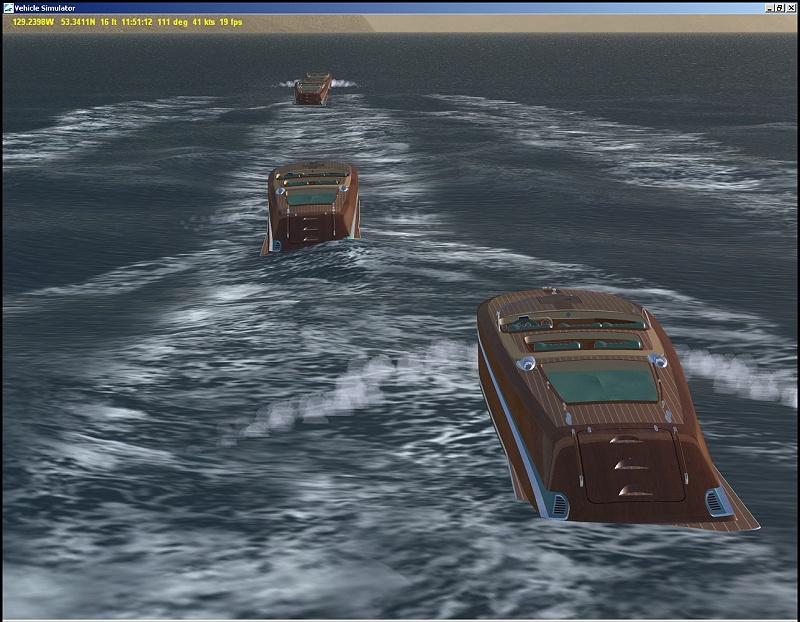 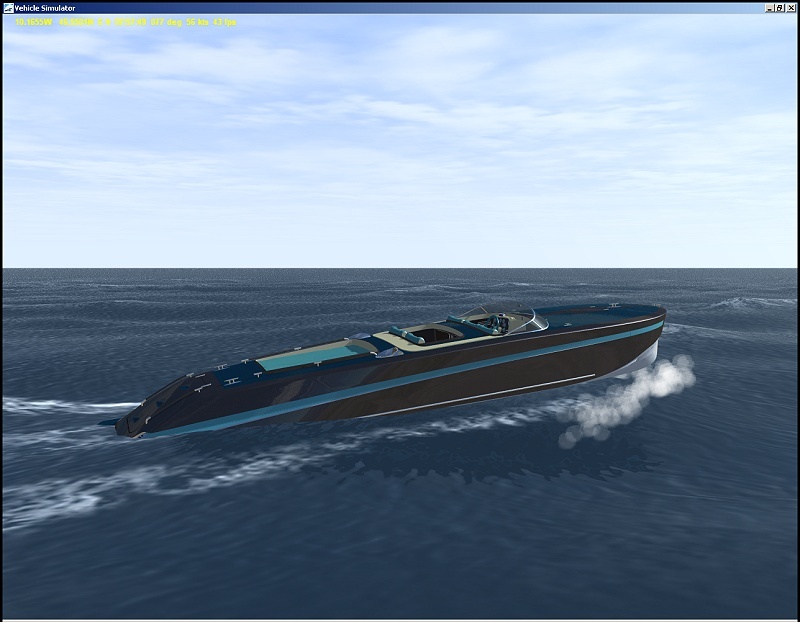 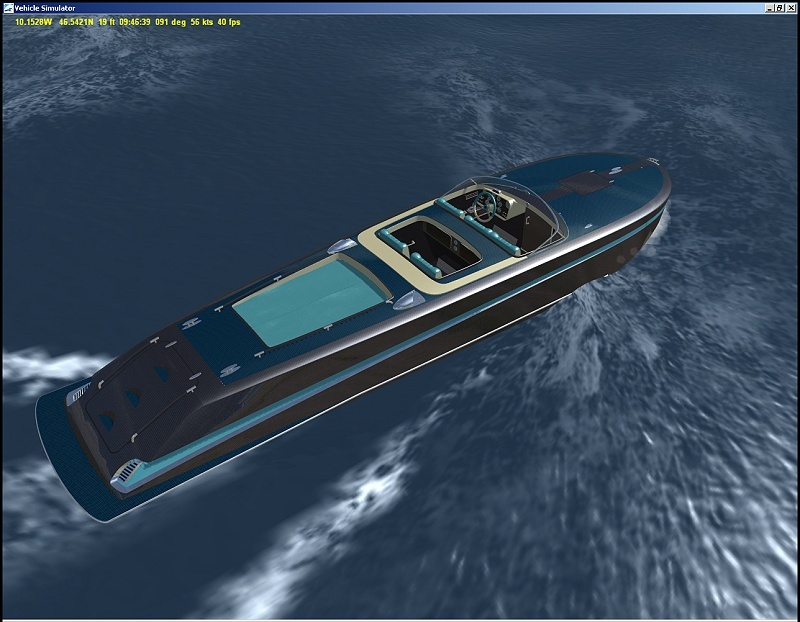 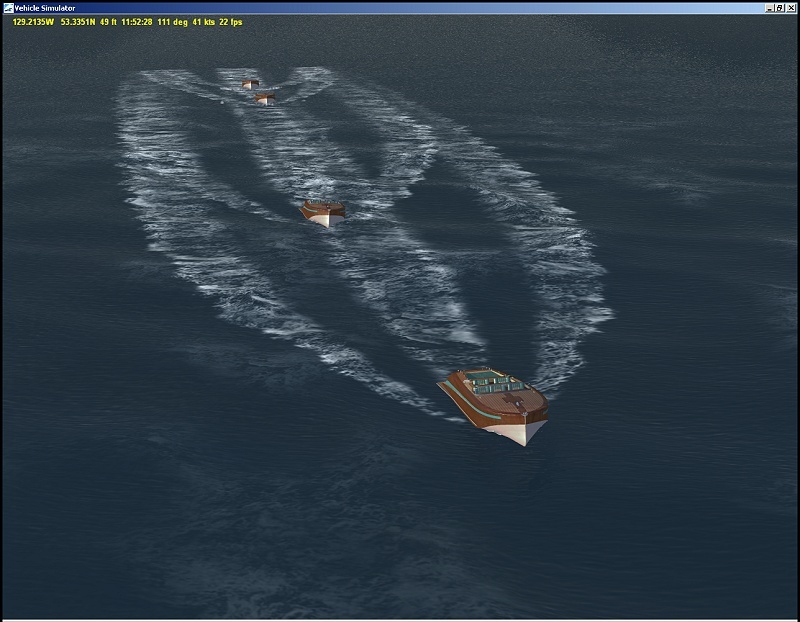 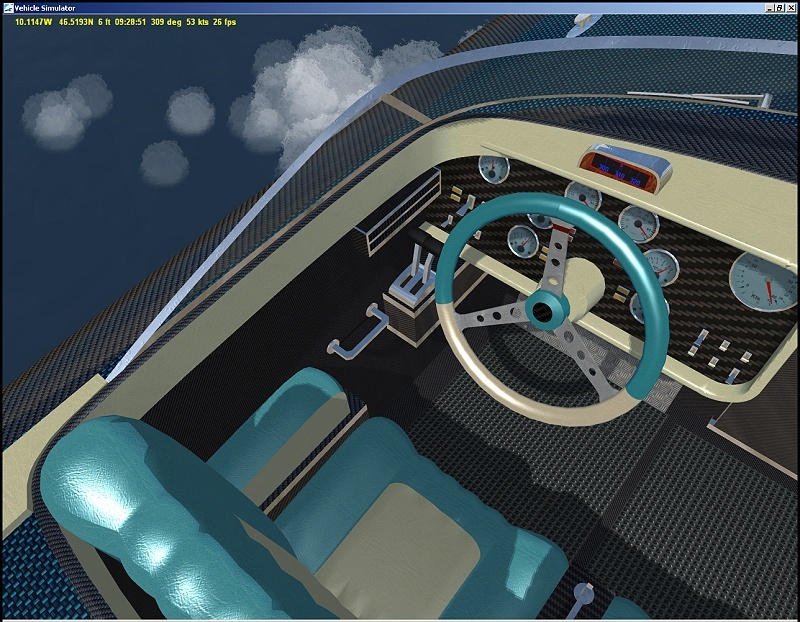 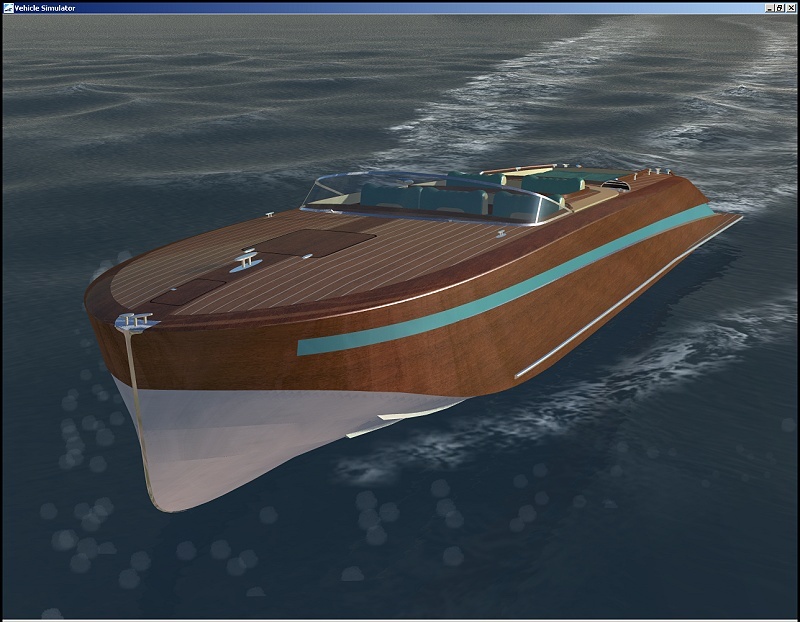 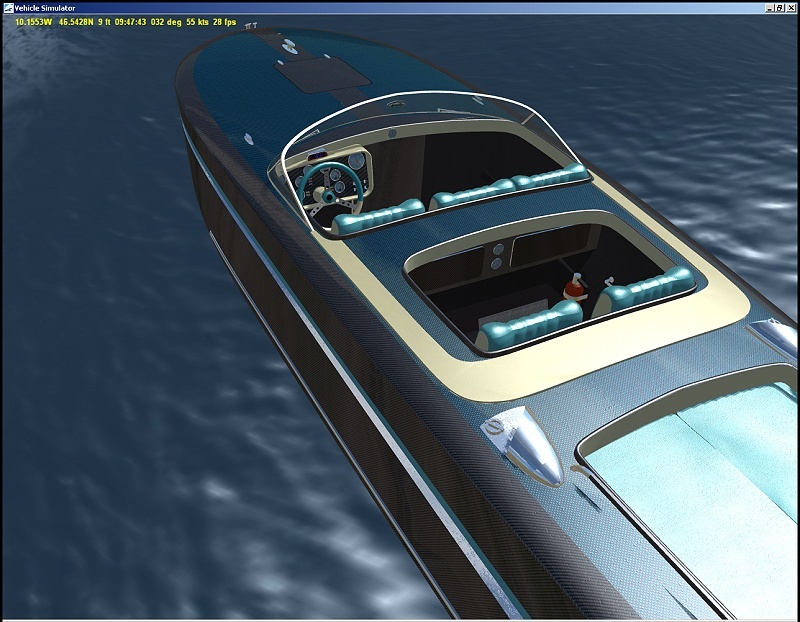 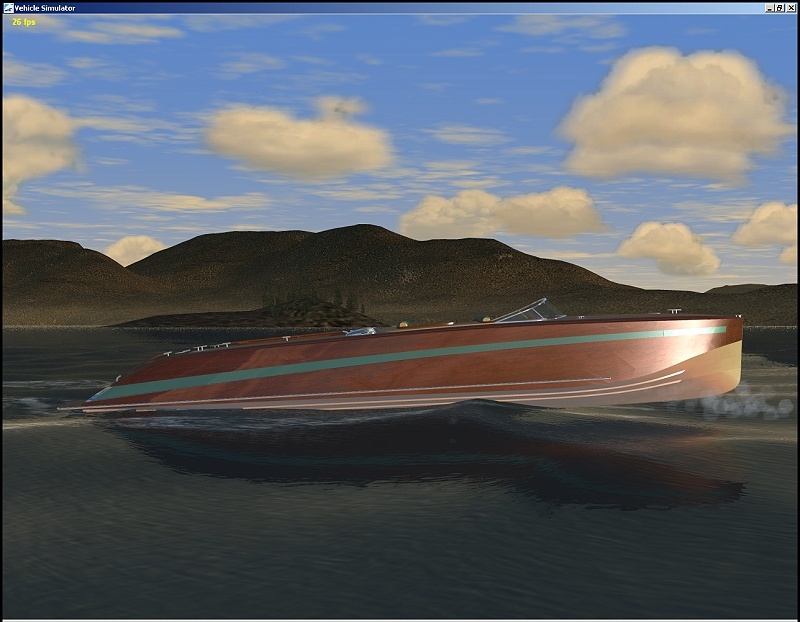 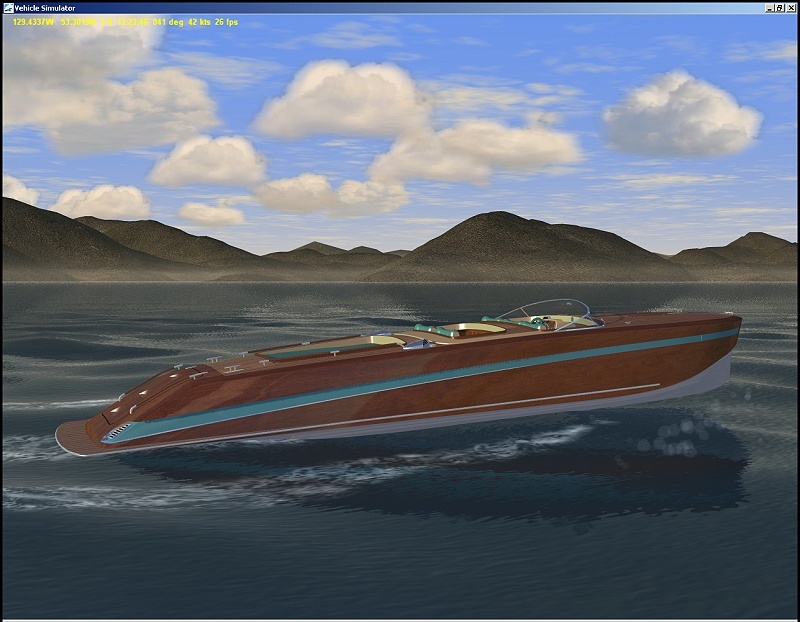 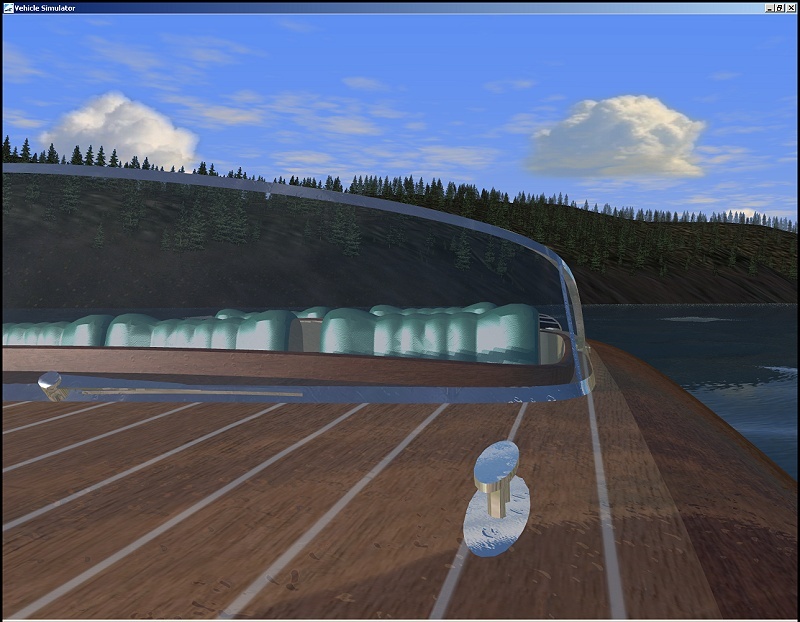 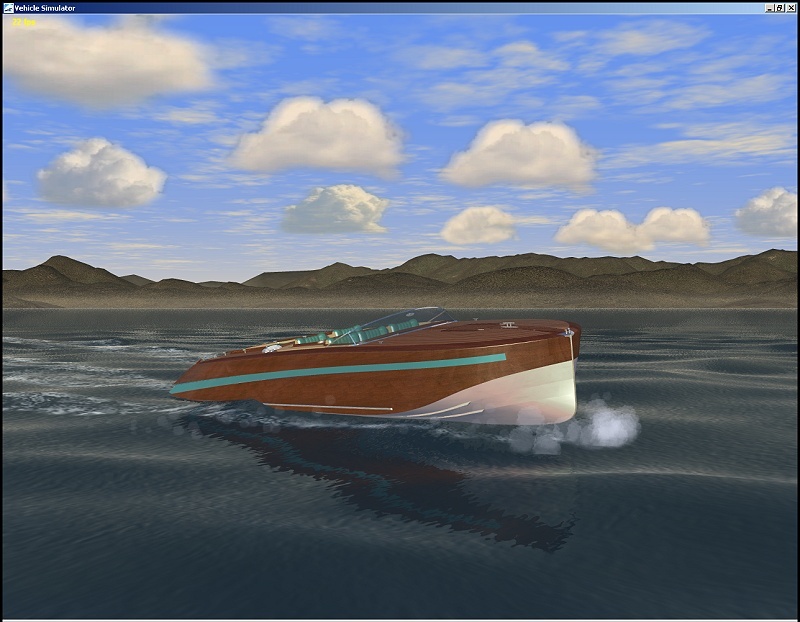 RUNABOUT: Ride a classic motorboat with style and speed. 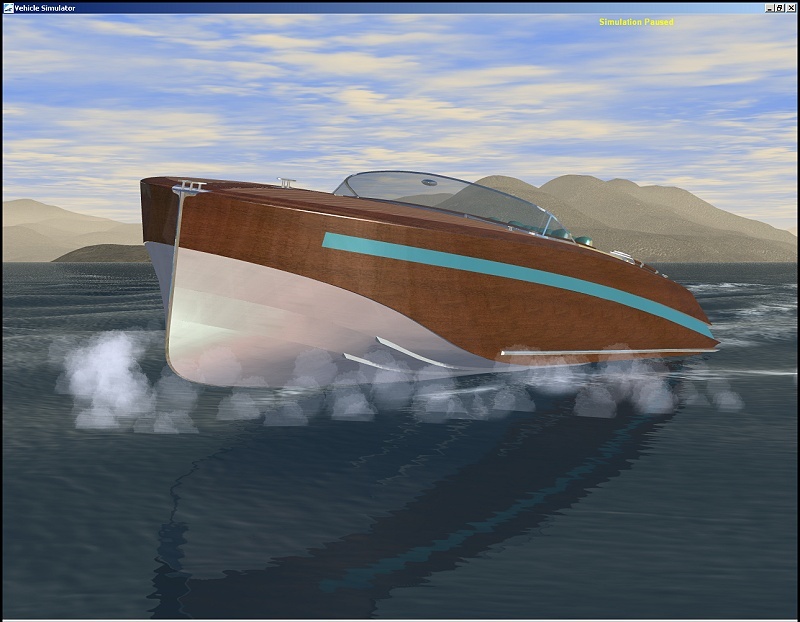 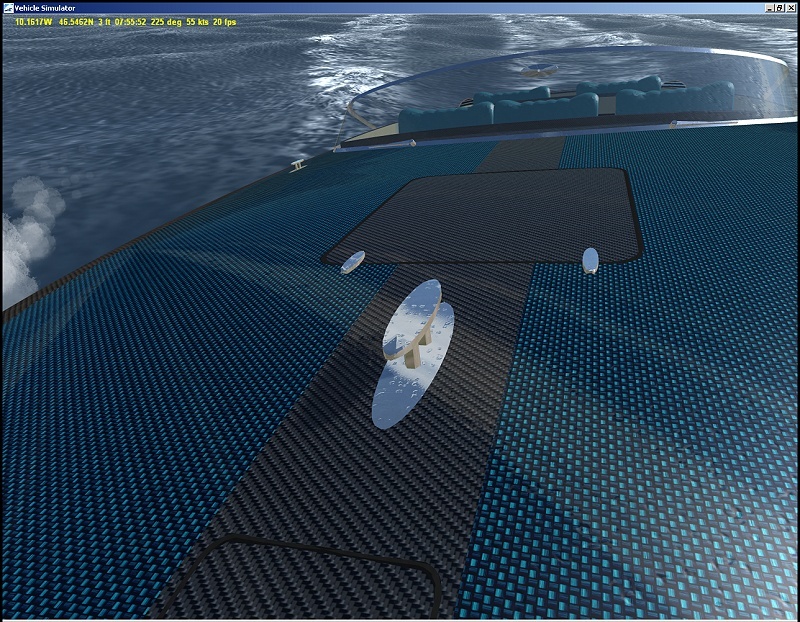 The wooden version reaches 48kts whilst the carbon fiber one reaches 55kts. 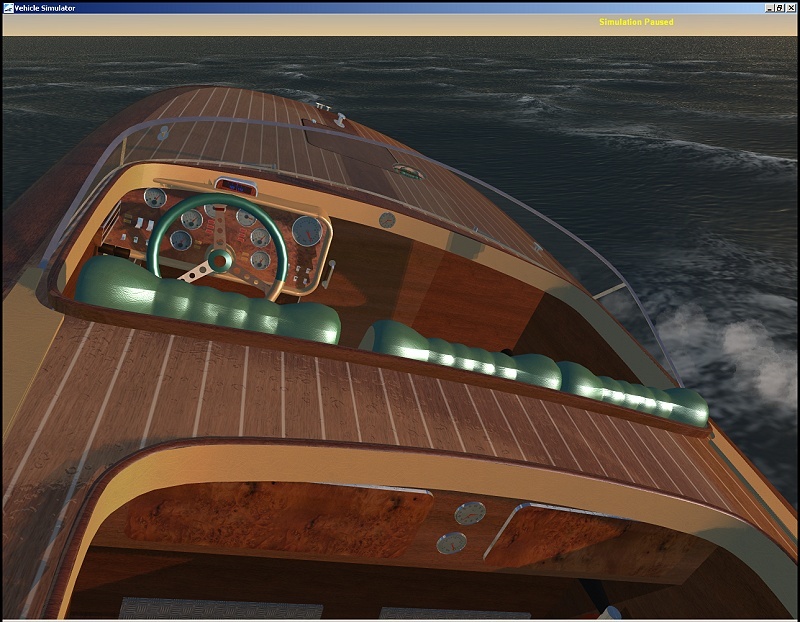 Varnished woods, polished carbon-fiber, reflective chromes, fully functionning instruments, bump-mapping drops and leather. 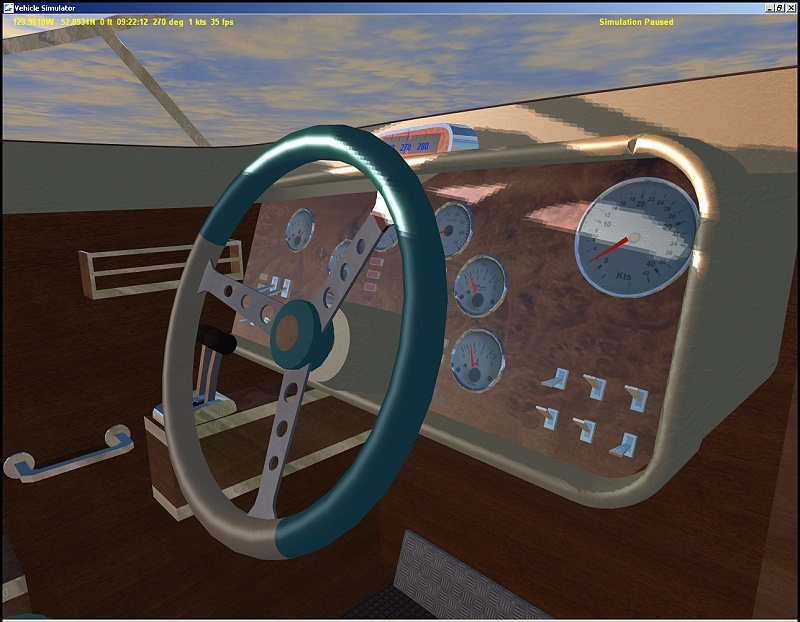 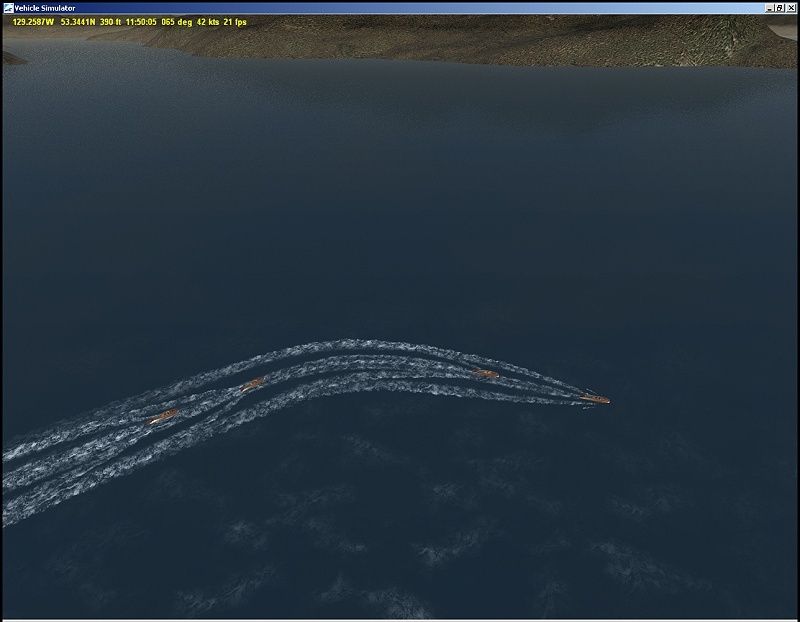 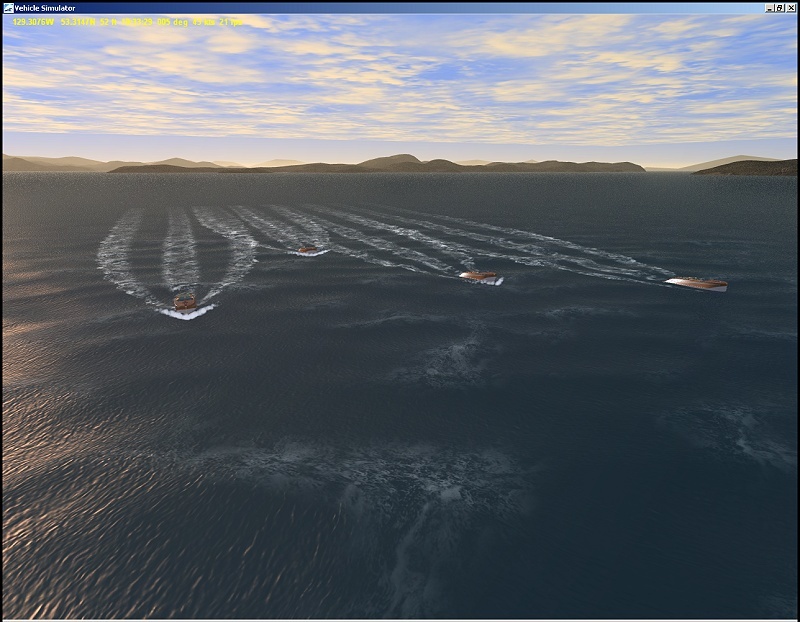 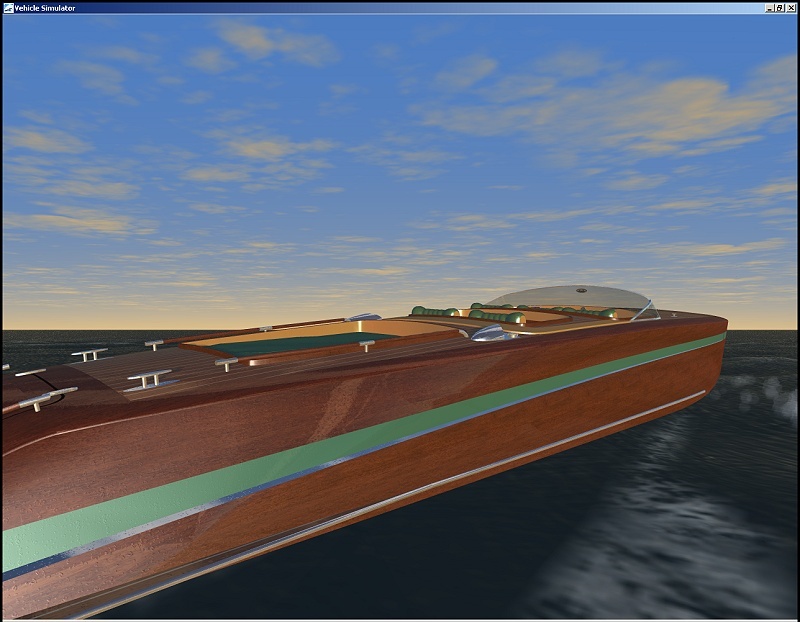  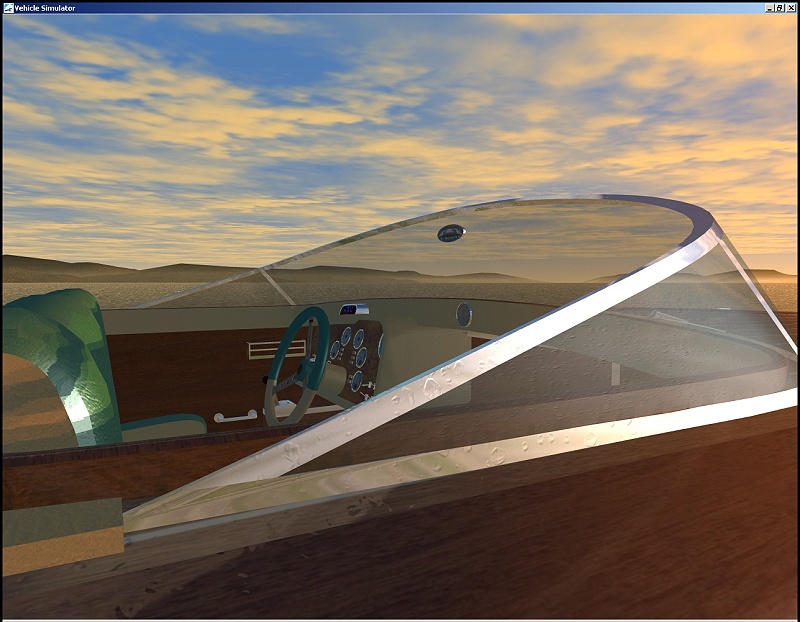 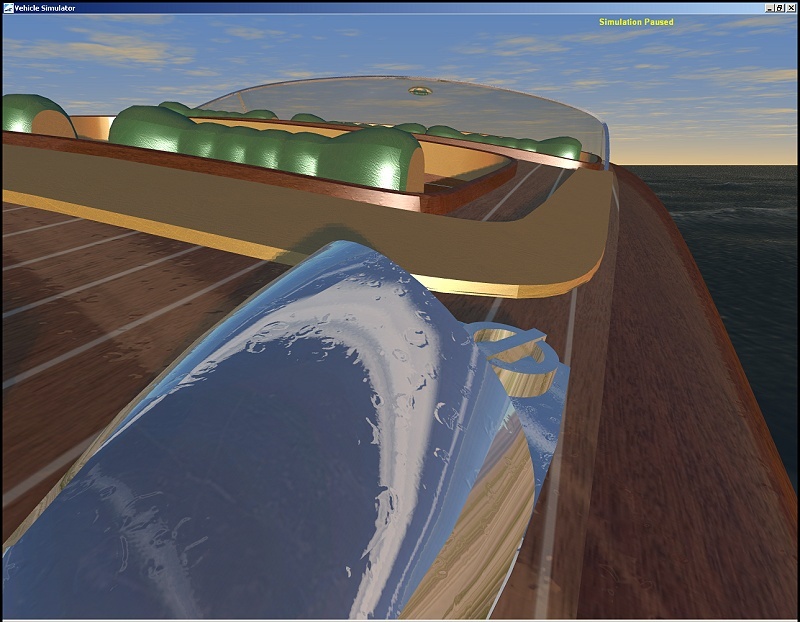 Available for Vehicle Simulator, FREEWARE.